Benefits of Coconut Oil in Skin Care: The ideal lotion is one that is made from an oil that not only softens the skin, but protects it against damage, promotes healing and gives it a more youthful, healthy appearance. 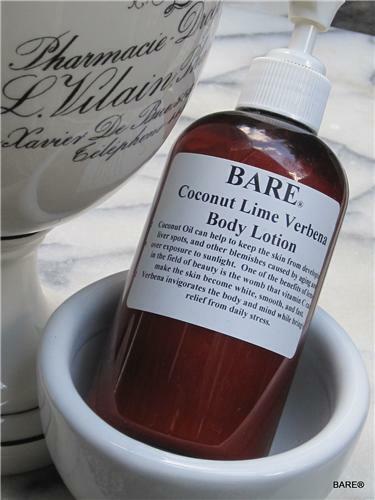 Pure virgin coconut oil is the best natural ingredient for skin lotion available. It prevents destructive free-radical formation and provides protection against them. It can help to keep the skin from developing liver spots, and other blemishes caused by aging and over exposure to sunlight. It helps to keep connective tissues strong and supple so that the skin doesn't sag and wrinkle. In some cases it might even restore damaged or diseased skin.